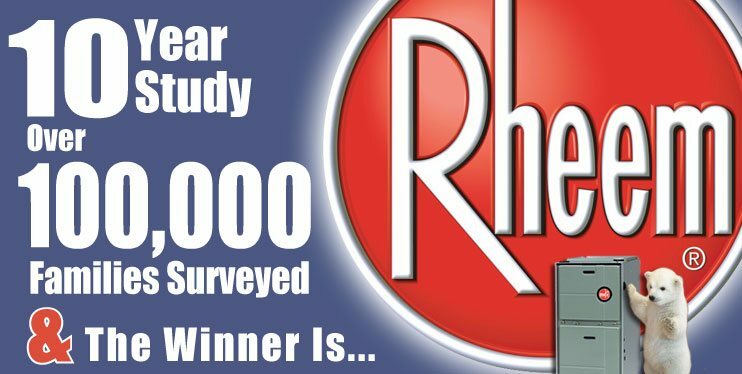 When it comes to reliability, performance and value…Rheem Furnaces are an excellent choice. 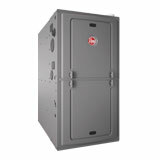 Rheem provides high quality furnaces that are innovative, efficient, and stand the test of time. Combine all that with a great warranty, and the expertise of Polar to provide all installation and support, you have a winning combination. 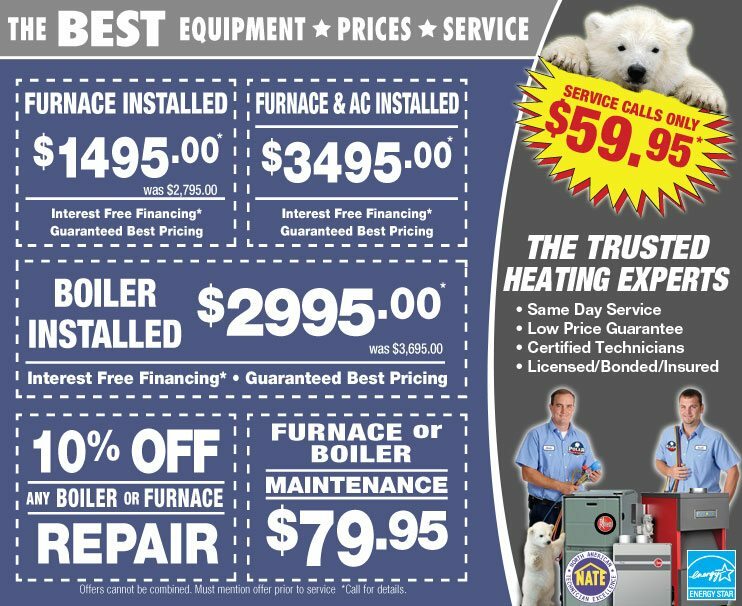 When you choose Polar to install your new Rheem furnace, you can expect the best price around. Because we work directly with the manufacturer, you won’t find a lower price anywhere on Rheem heating equipment – GUARANTEED. Whether you are installing a new Rheem furnace in new construction, or you are replacing your old furnace, we have a Rheem furnace model that will fit your needs perfectly. Contact us today to learn more about pricing and to schedule a FREE estimate. At Polar Heating & Air Conditioning, we know quality. That is why we have worked with Rheem to bring their entire line of heating and cooling equipment to the Chicagoland area. 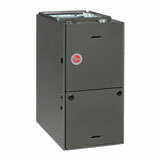 Whatever your needs, we have a Rheem furnace that is a perfect fit. Start saving today and contact us for a FREE estimate. 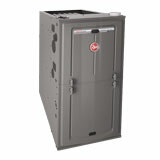 Please browse through a few of the Rheem furnace models that we install below. Achieve up to 96% Annual Fuel Utilization Efficiency (AFUE). High Efficiency 80% Furnace with advanced comfort and air quality control capabilities. High efficient 80% gas furnace with an insulated blower compartment. This furnace offers incredible value without compromising quality.